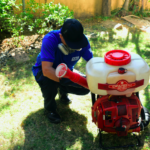 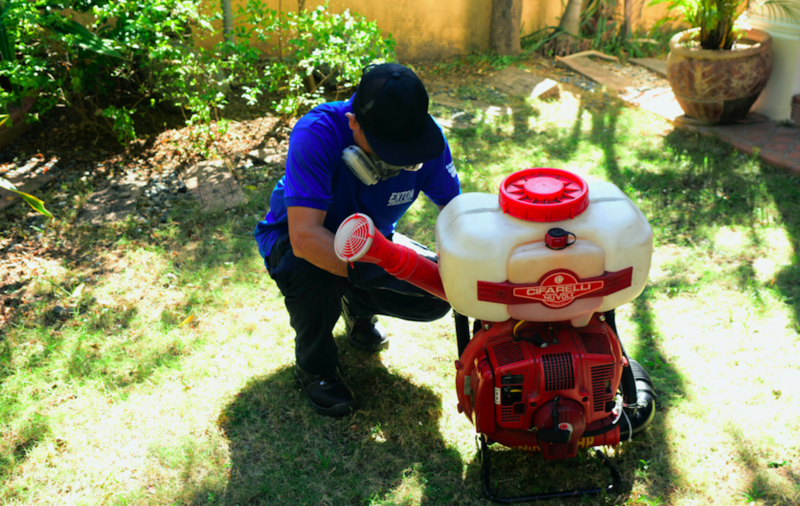 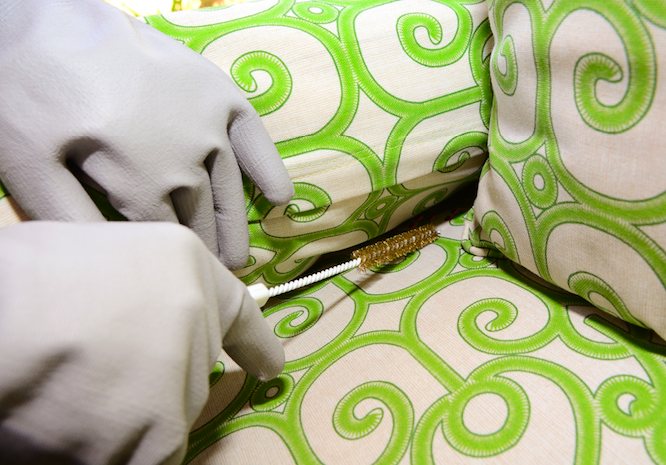 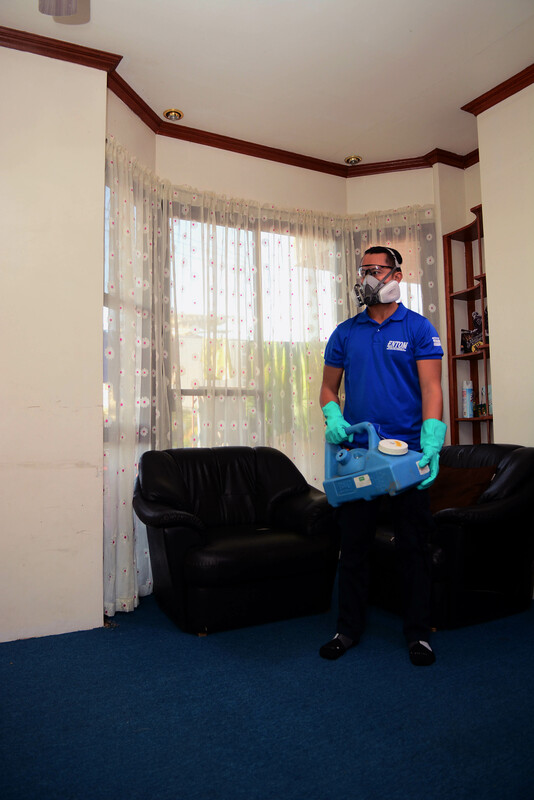 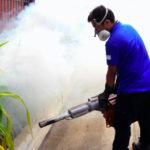 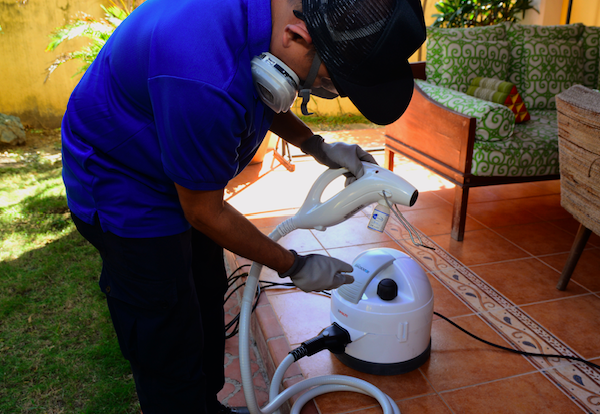 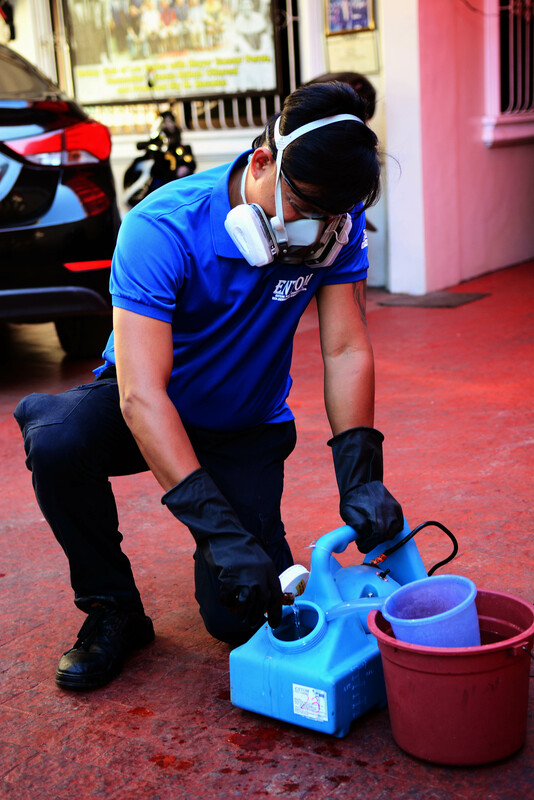 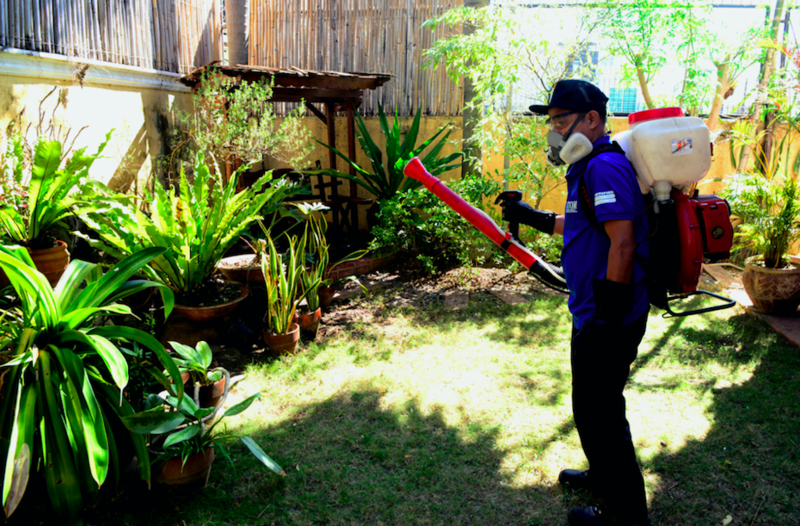 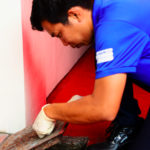 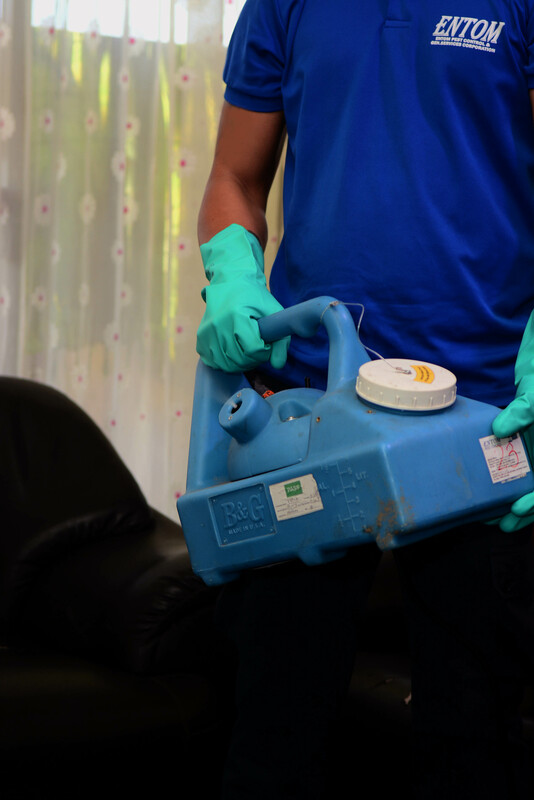 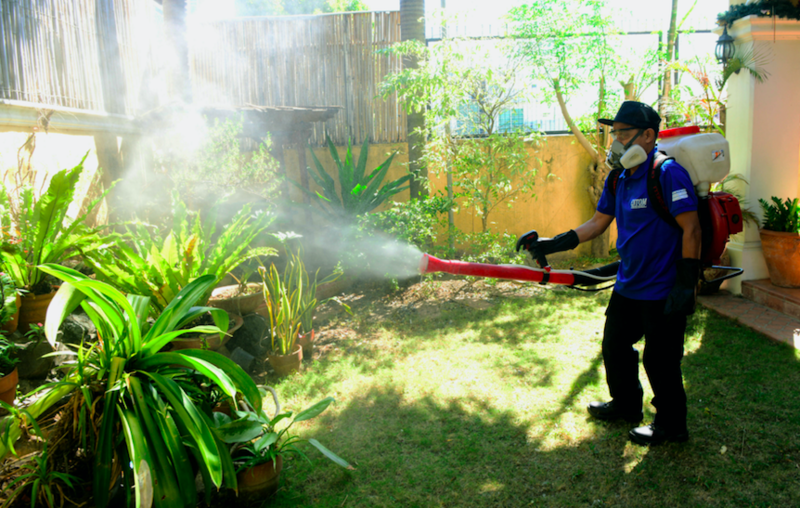 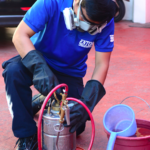 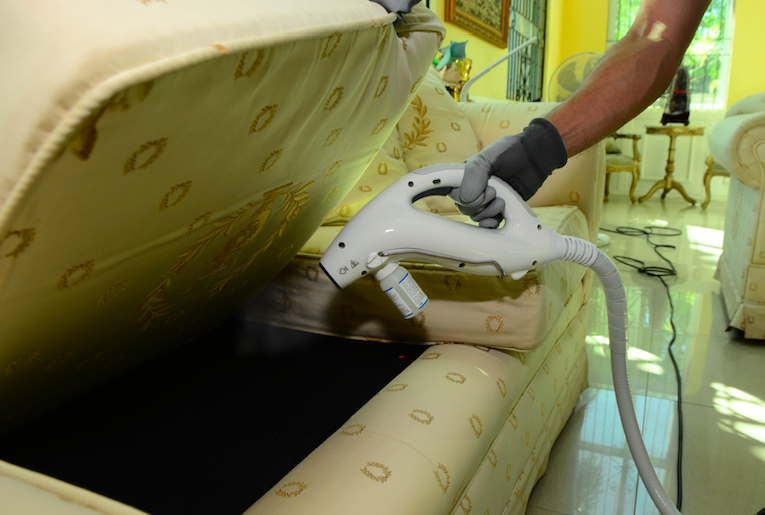 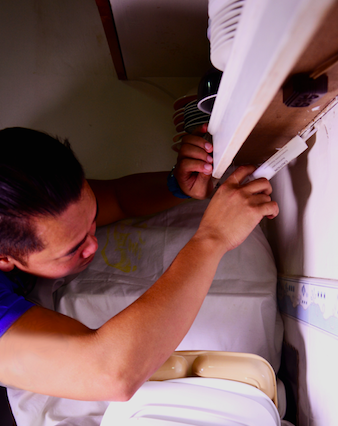 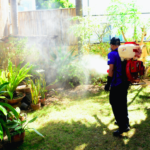 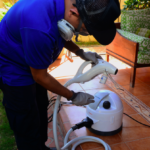 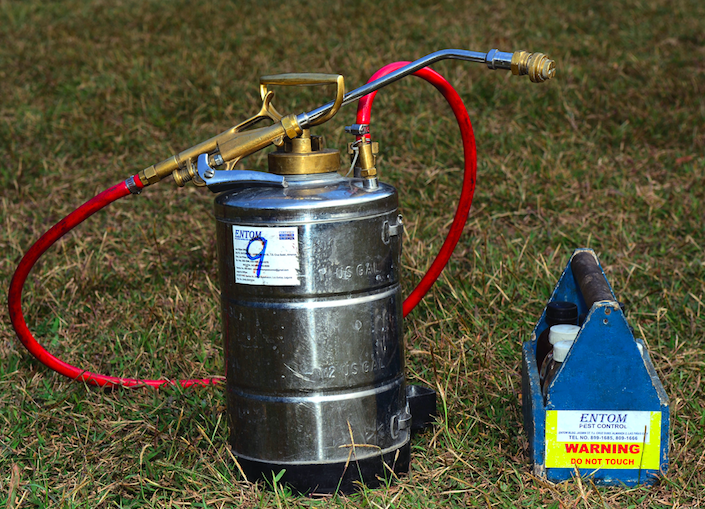 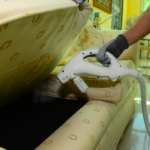 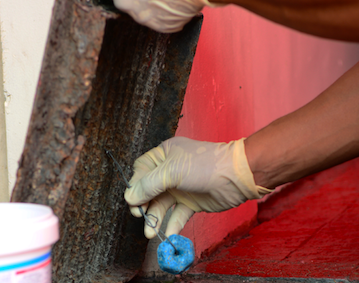 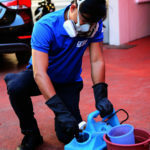 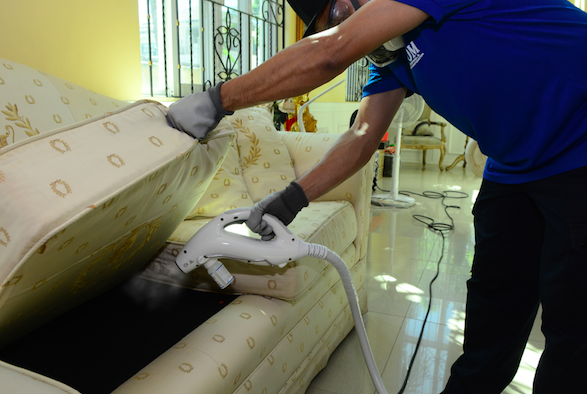 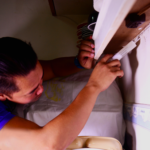 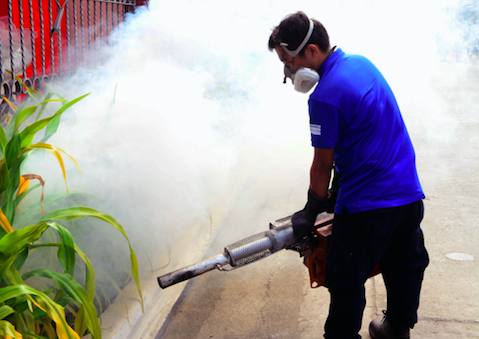 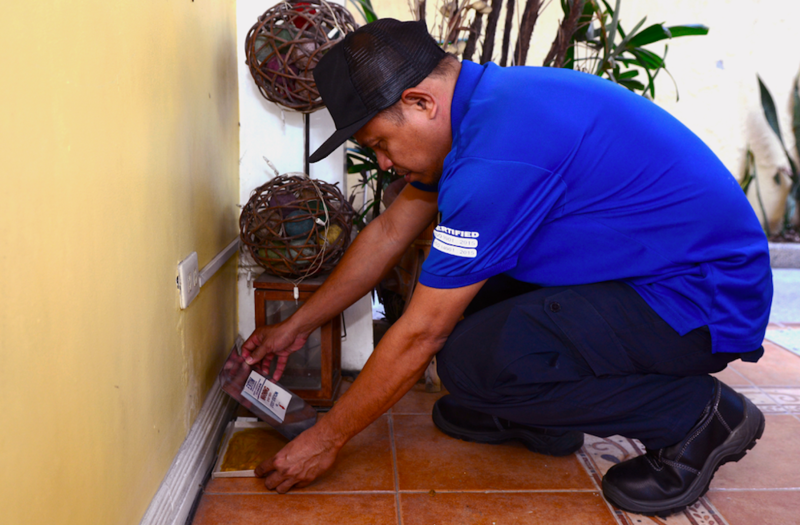 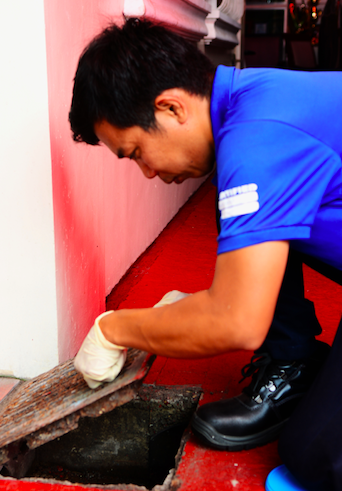 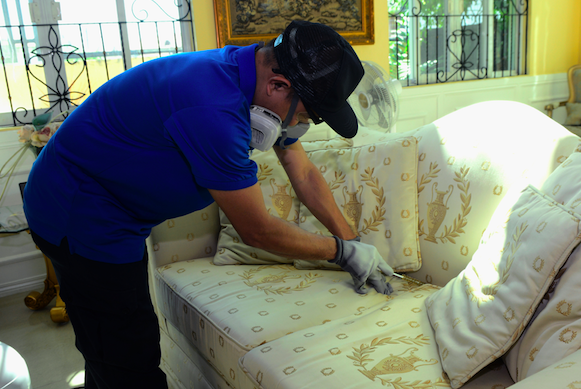 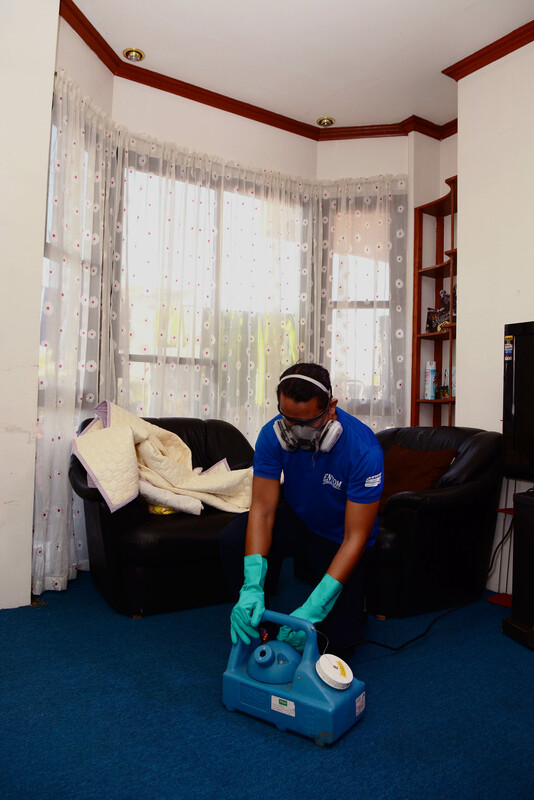 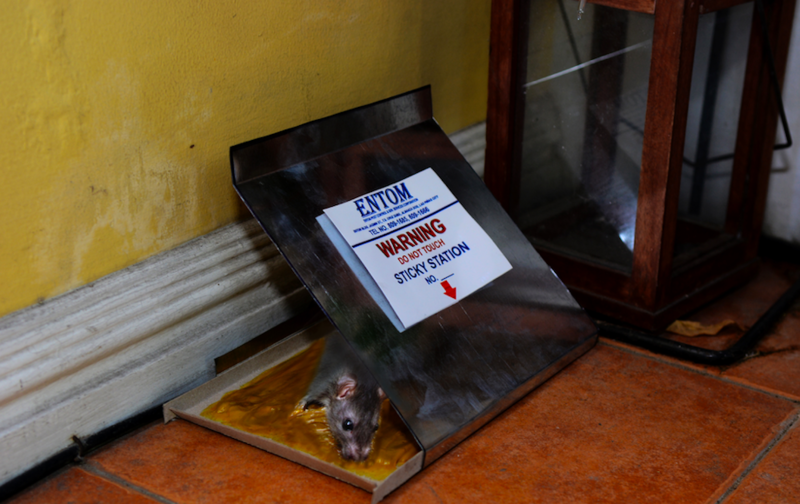 ENTOM’s General Pest Control Program, through an Integrated Pest Management approach, offers a complete guarantee against nuisance and disease causing insect pests like flies, cockroaches, ants, mosquitoes and rodents. 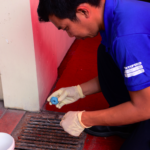 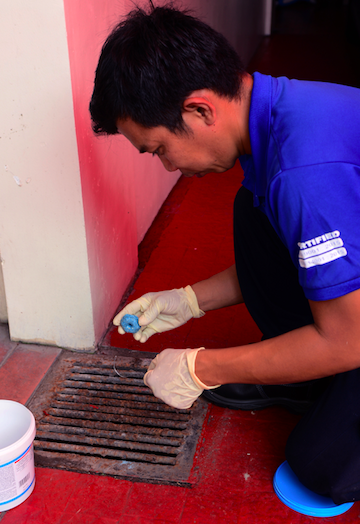 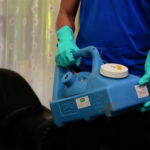 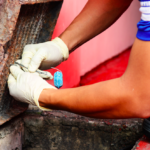 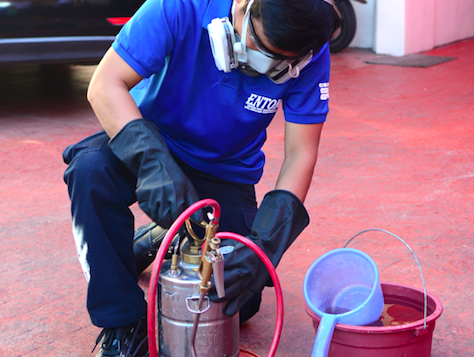 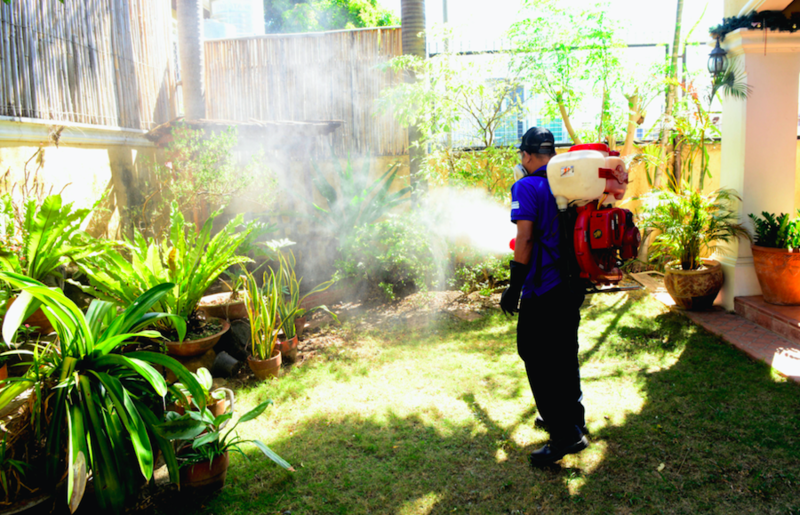 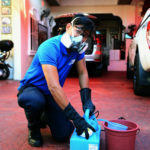 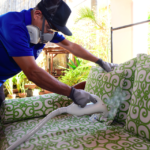 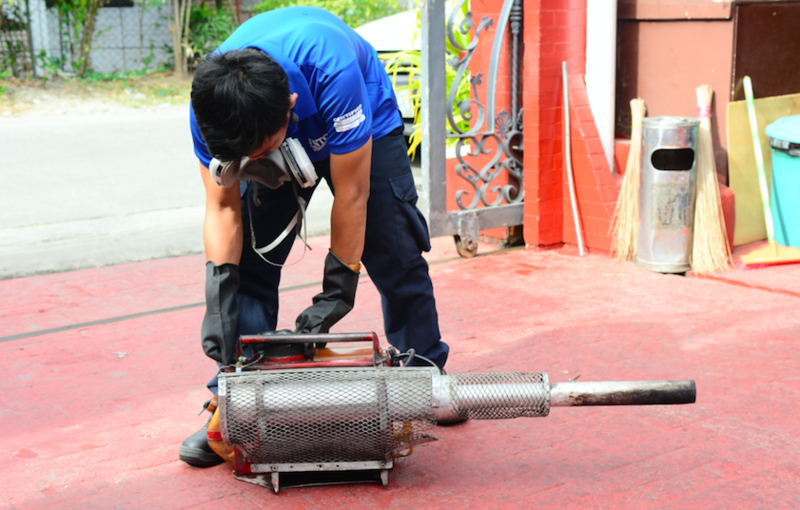 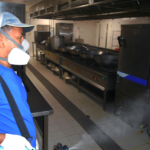 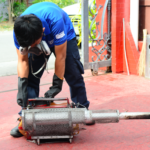 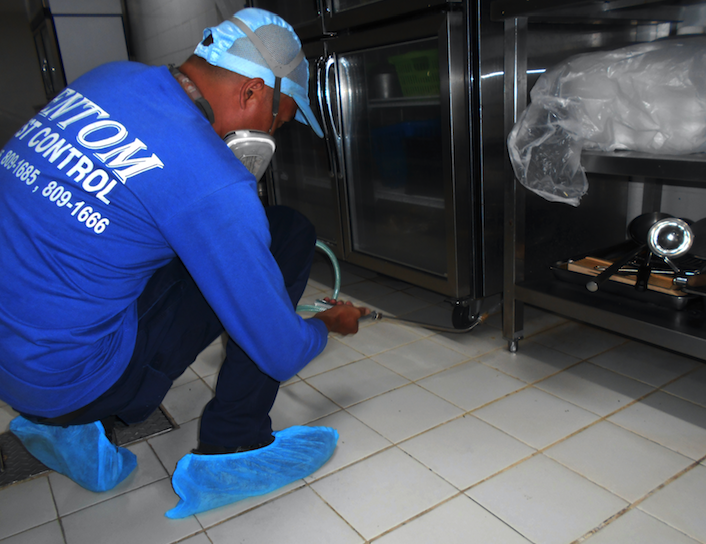 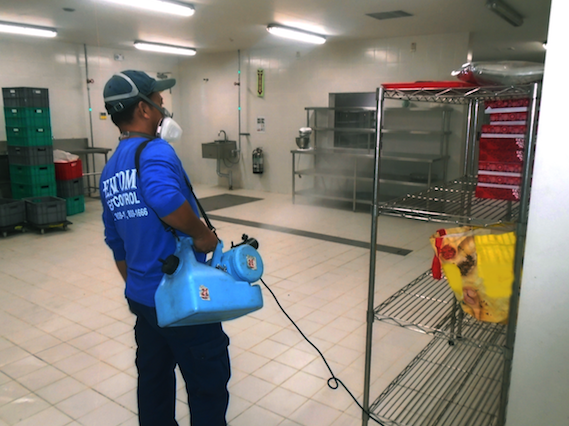 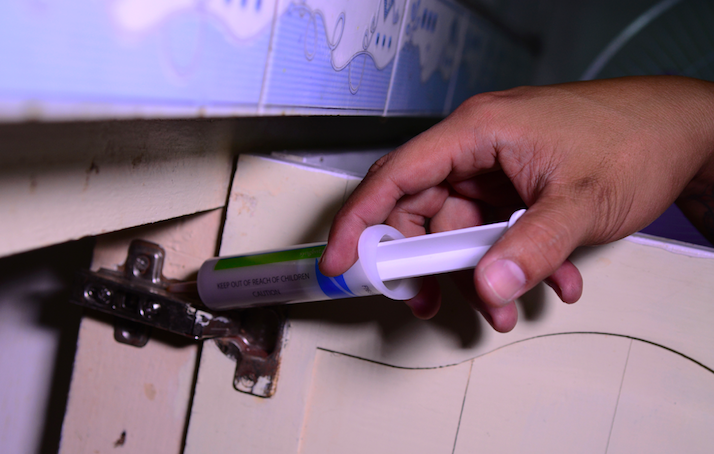 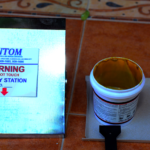 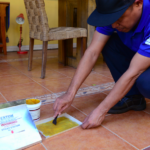 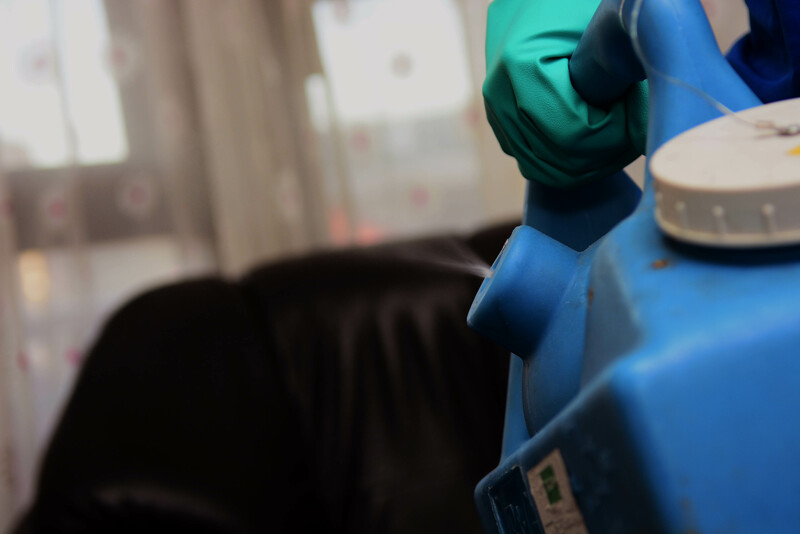 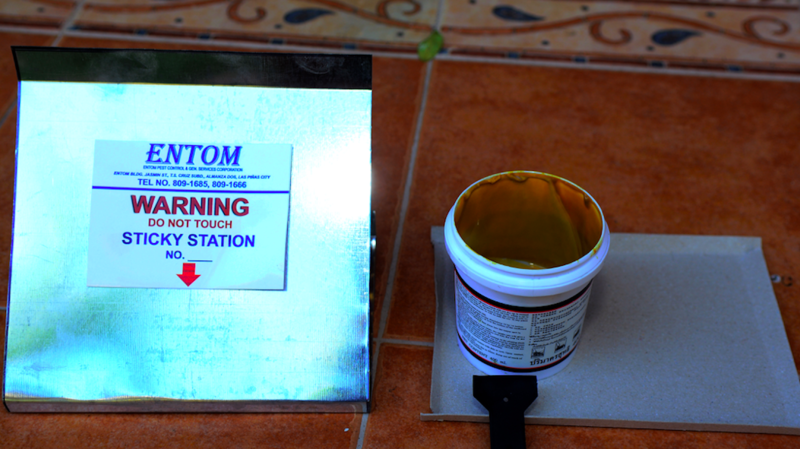 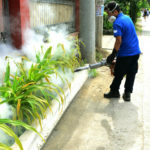 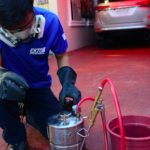 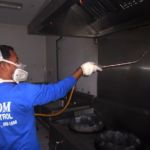 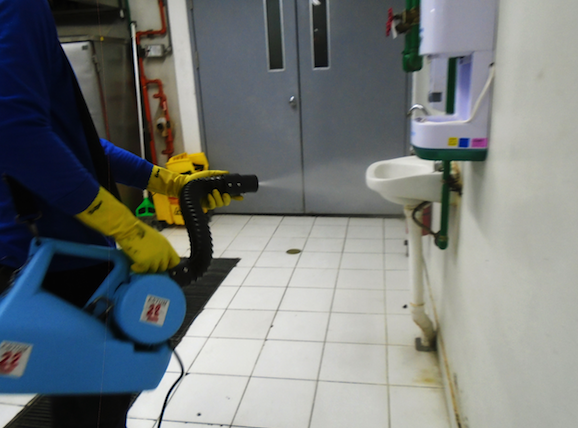 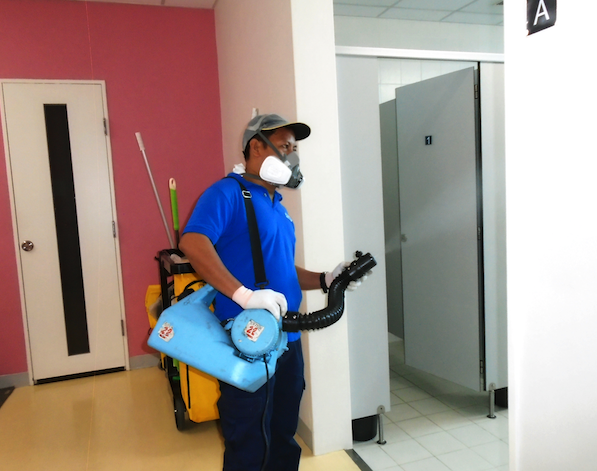 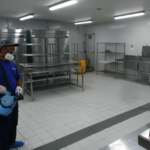 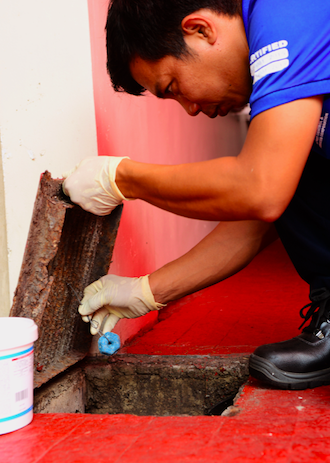 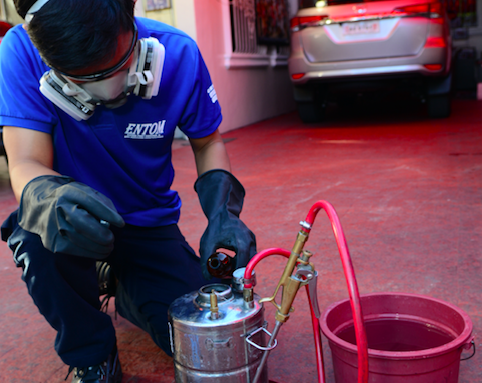 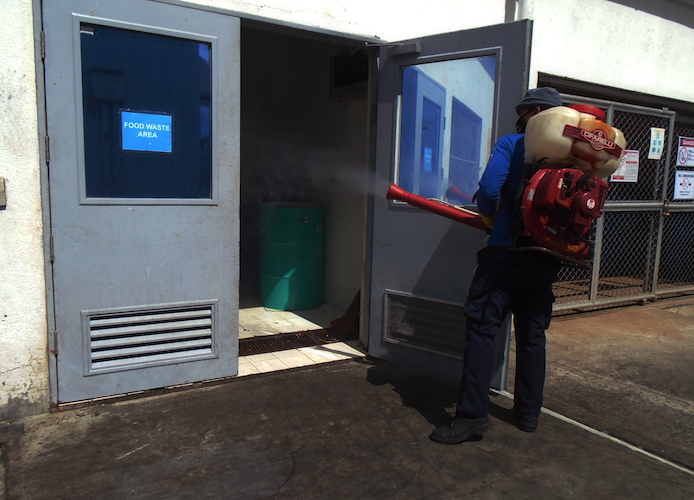 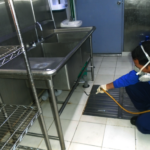 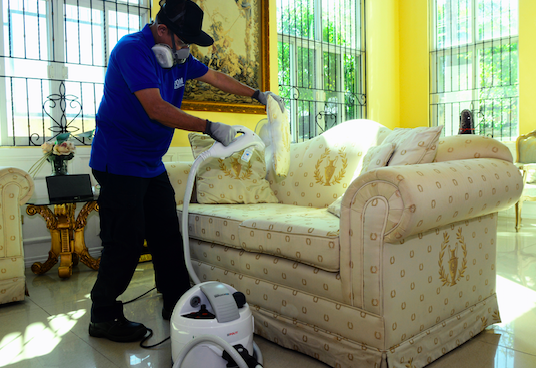 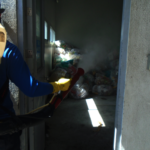 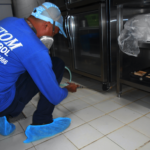 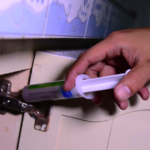 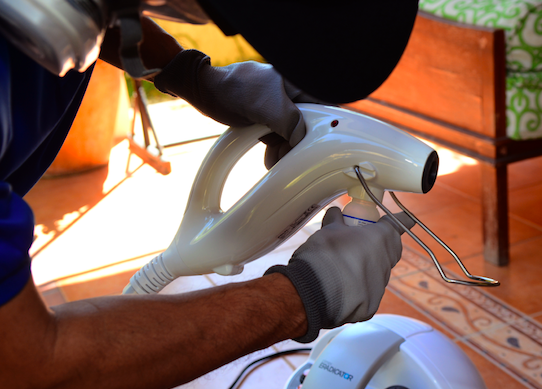 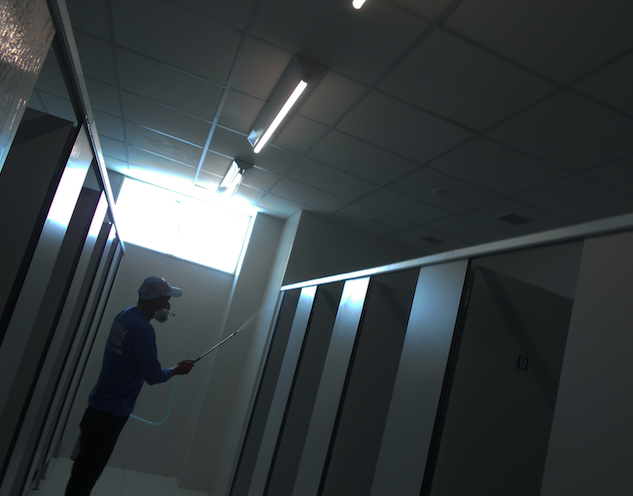 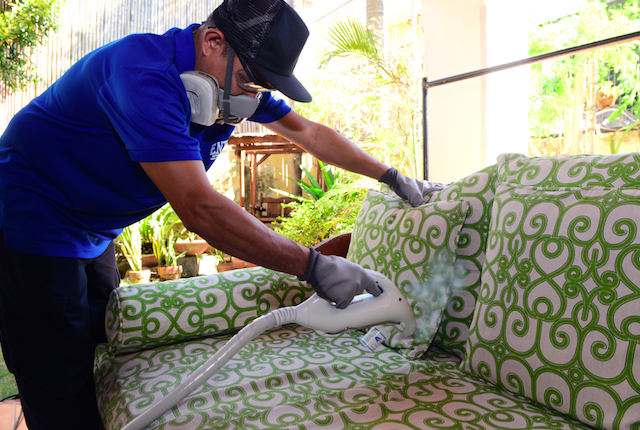 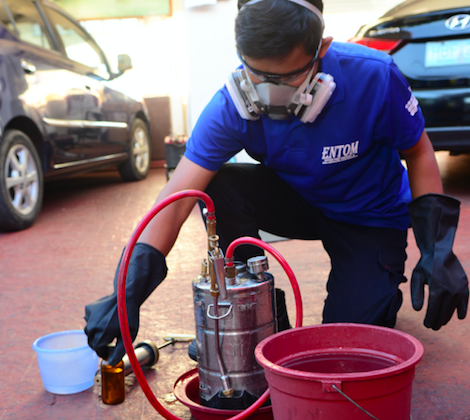 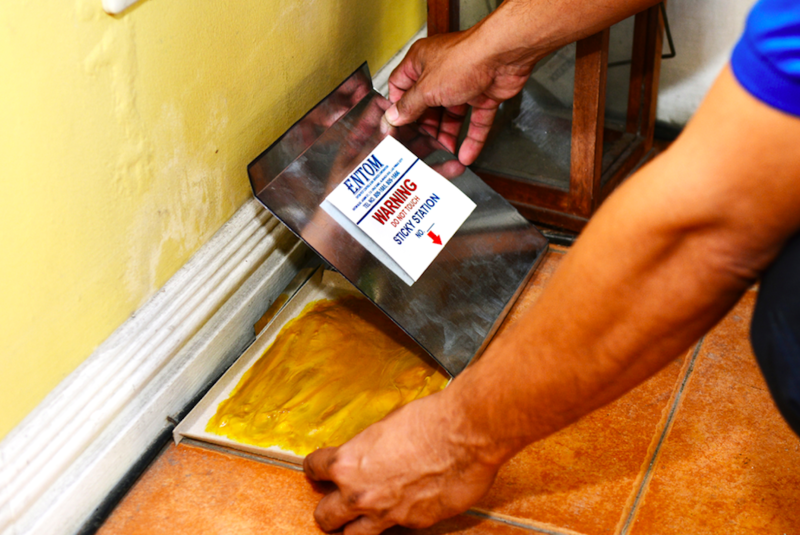 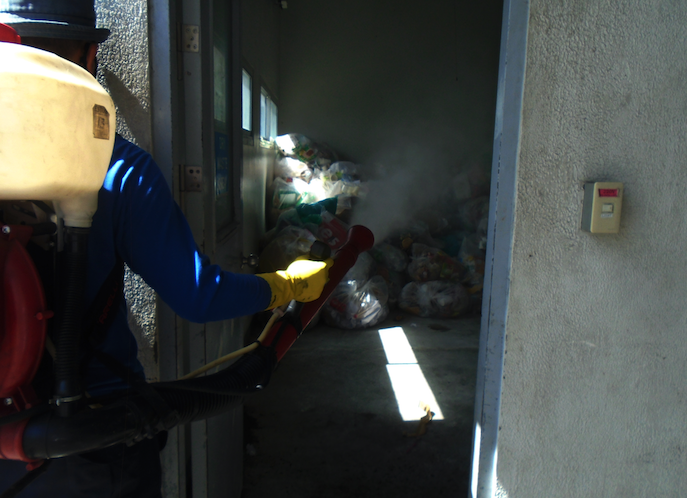 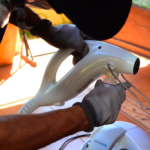 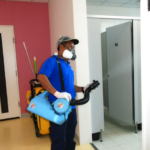 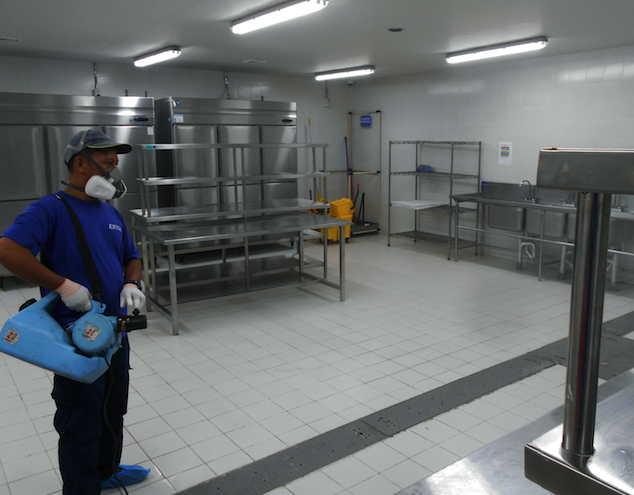 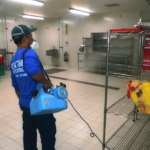 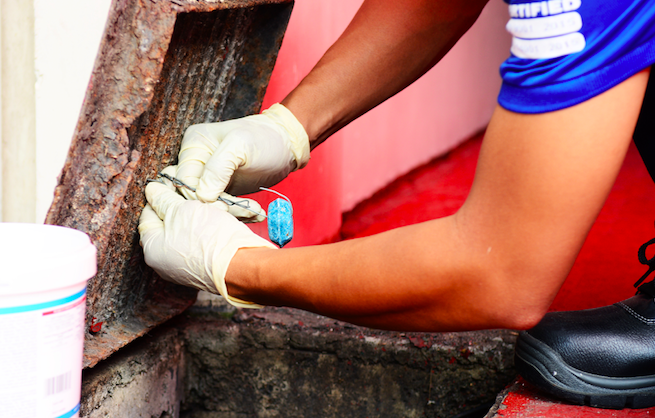 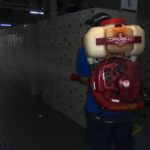 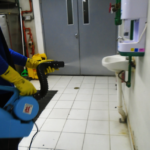 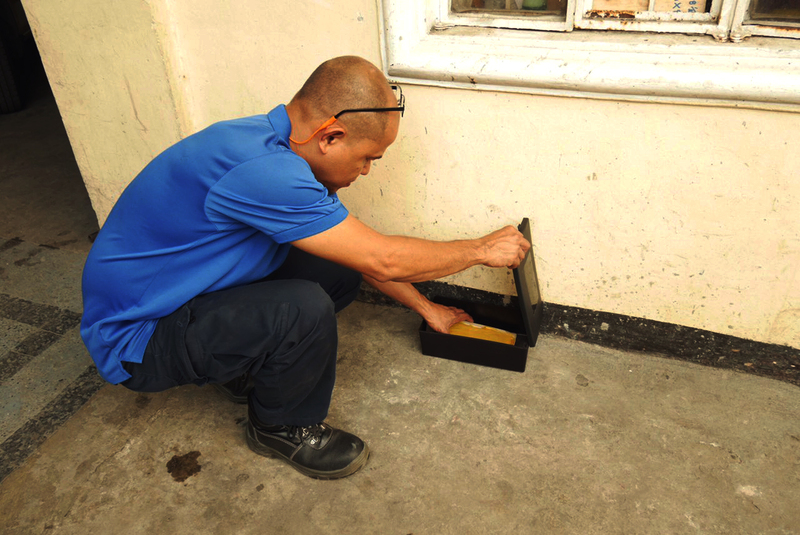 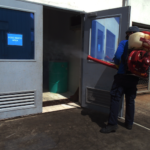 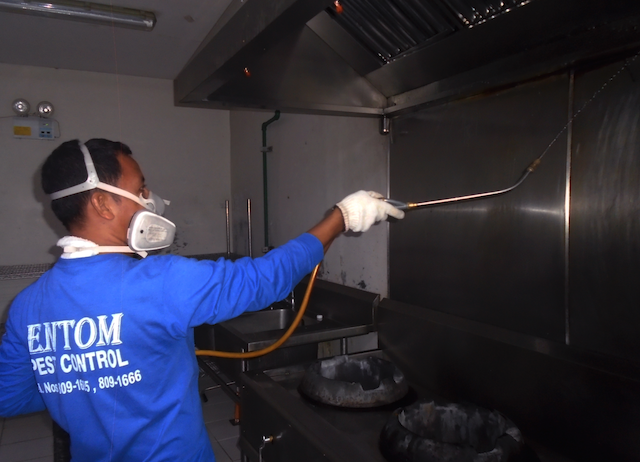 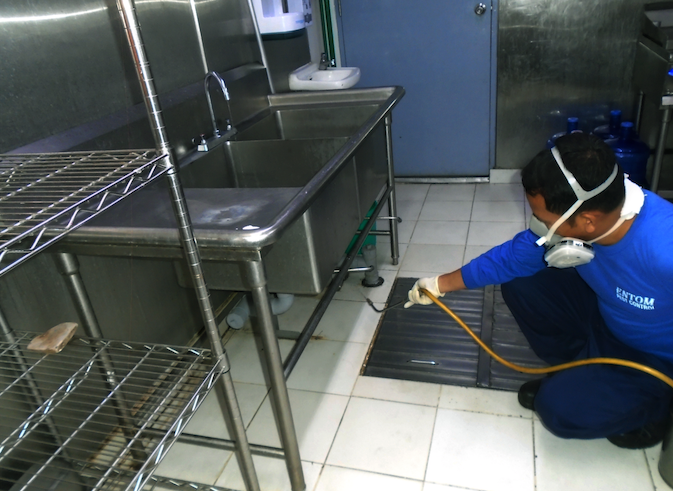 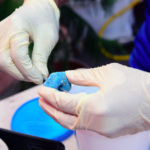 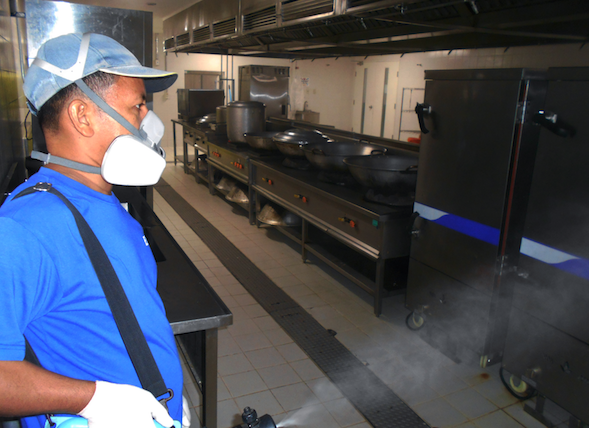 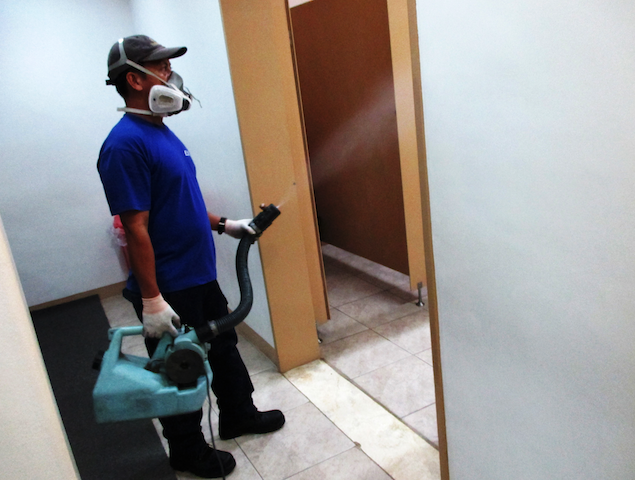 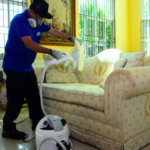 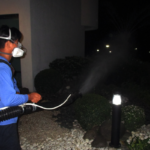 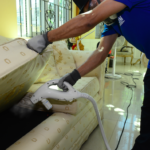 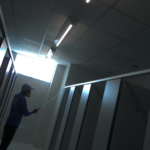 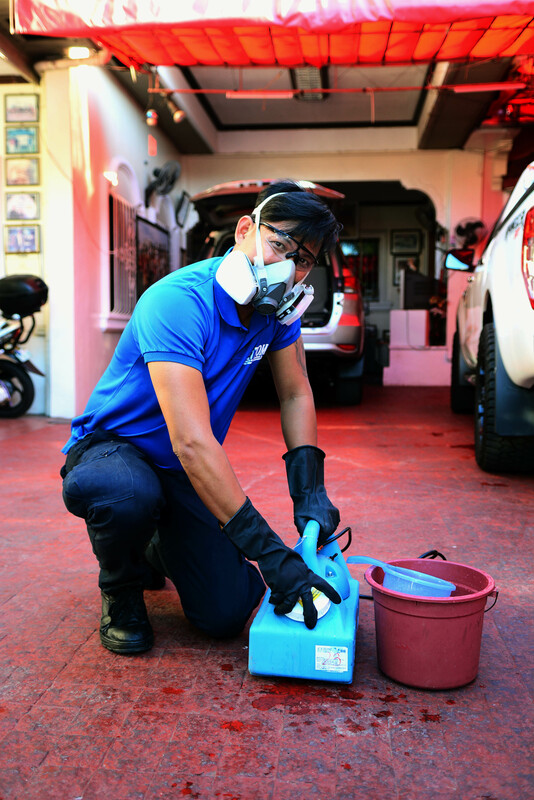 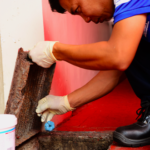 ENTOM uses the safest, most effective formulation and environment-friendly techniques and strategies in the pest control and hygiene industry to keep a healthy and pest-free homes and work places. 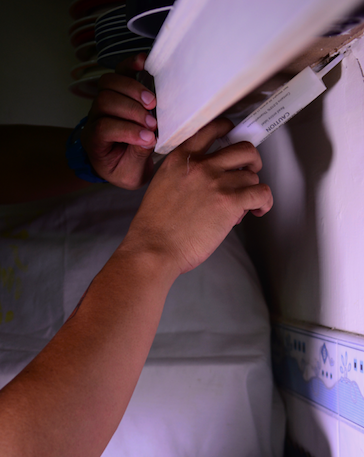 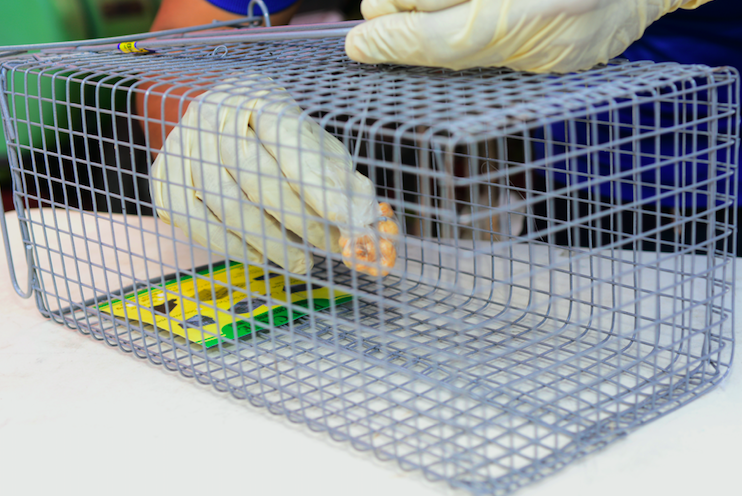 Regular monitoring is done to identify breeding areas of flying pests. 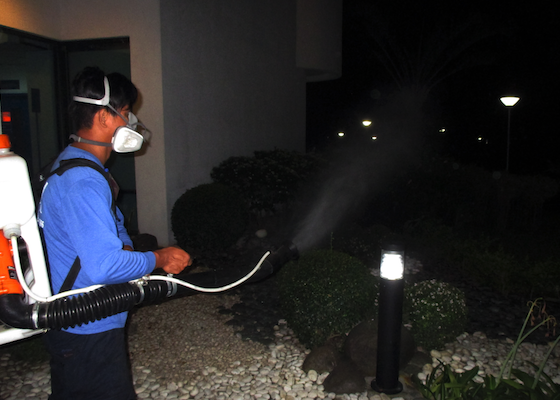 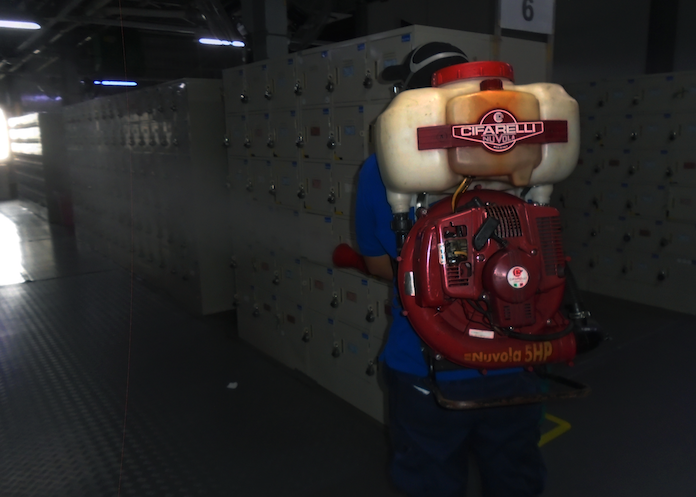 For flying insects inside the building, misting is done. 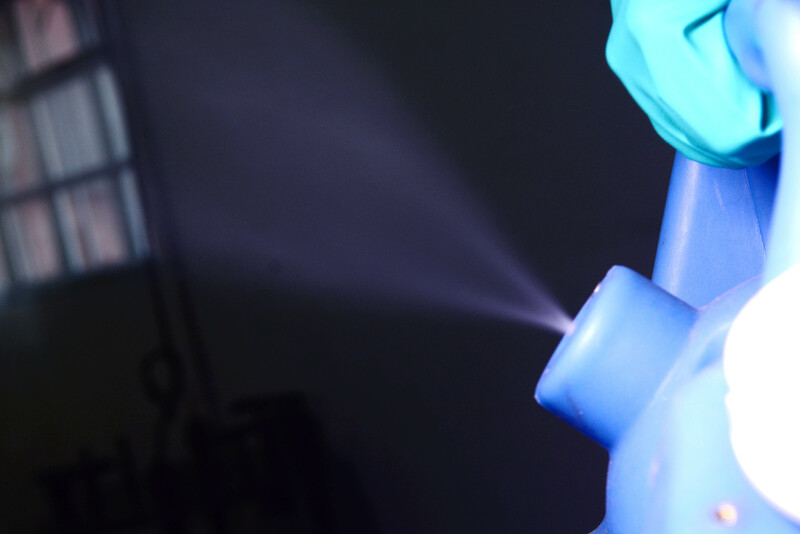 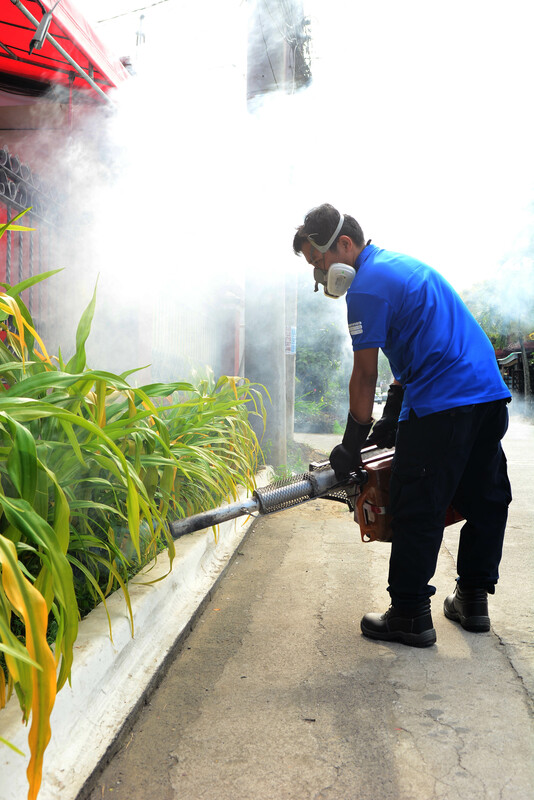 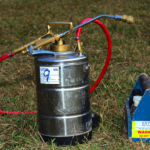 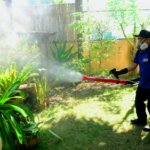 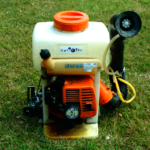 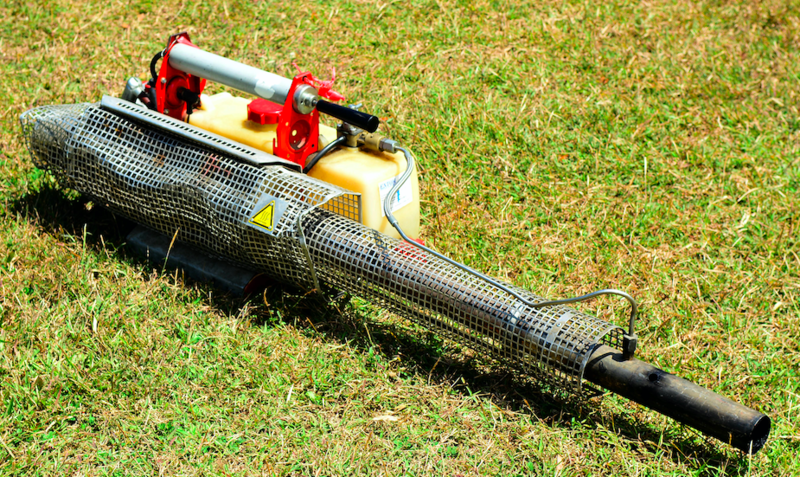 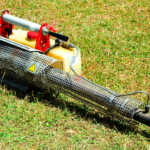 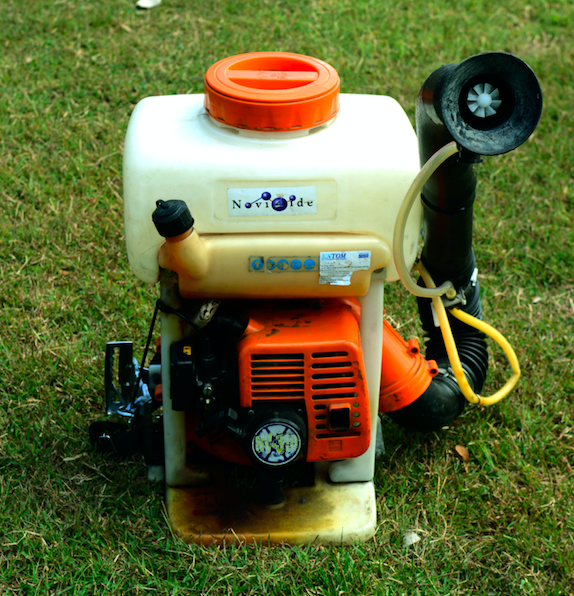 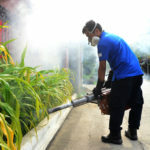 Misting is a process whereby insecticides are introduced in an enclosure as mist thereby allowing the pesticides to stay suspended in air to kill all flying insects. 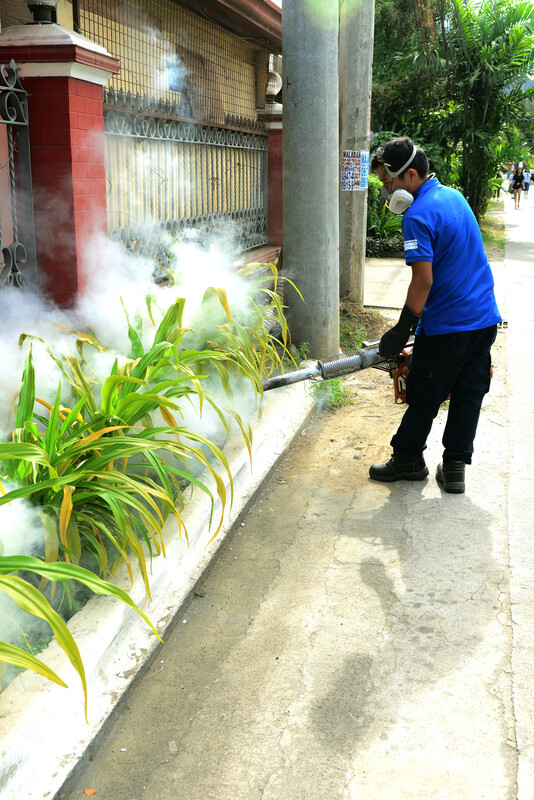 Fogging will be conducted for external areas including drainages and canal. 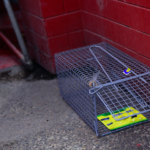 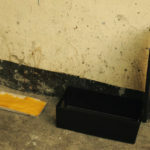 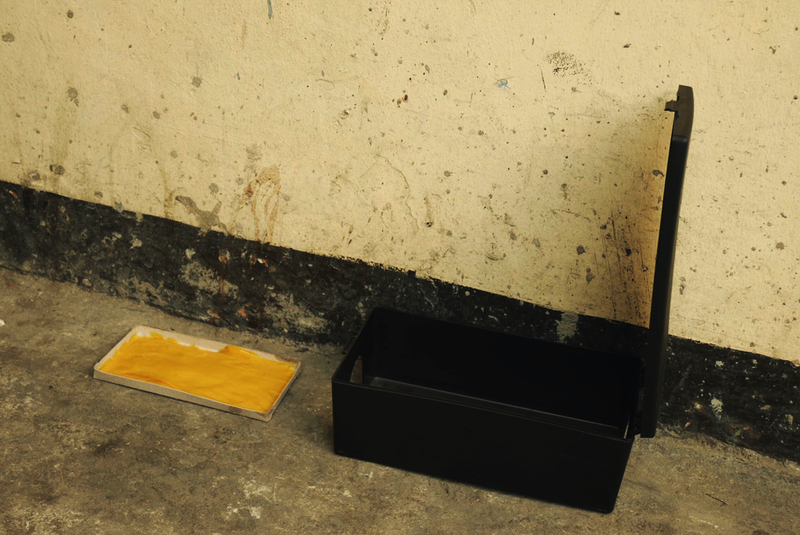 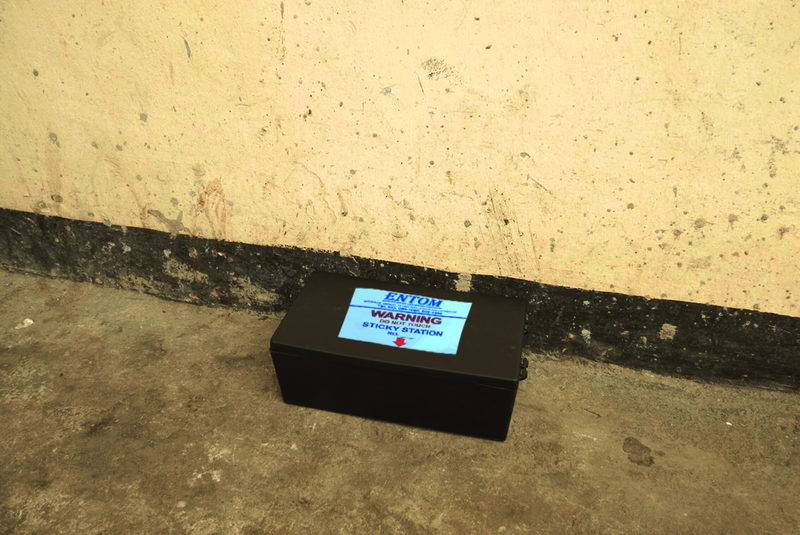 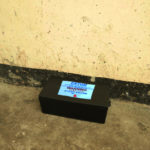 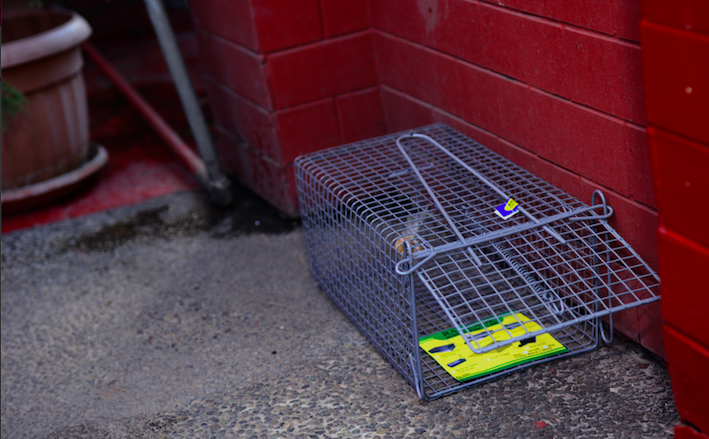 Rodents shall be controlled using baits and traps. 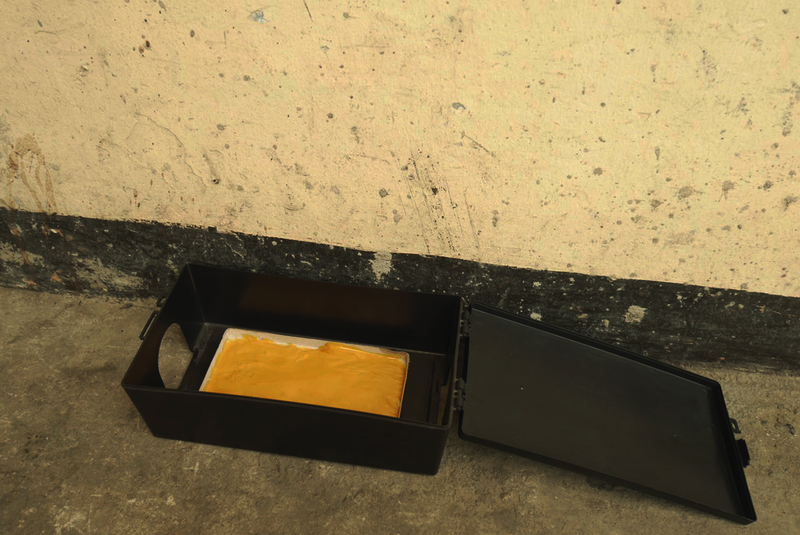 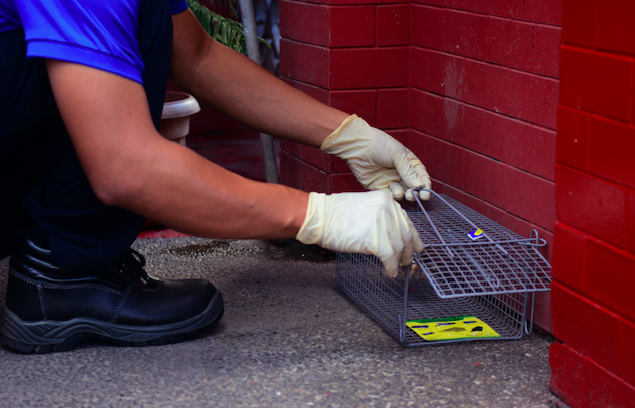 Permanent baiting stations shall be set in strategic locations, which show signs of rodent activity. 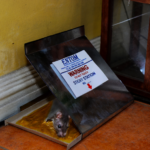 Mice, on the other hand, shall be controlled using sticky and/or mechanical traps. 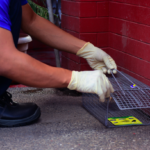 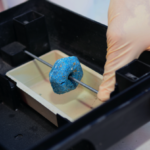 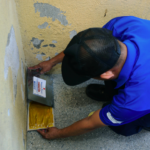 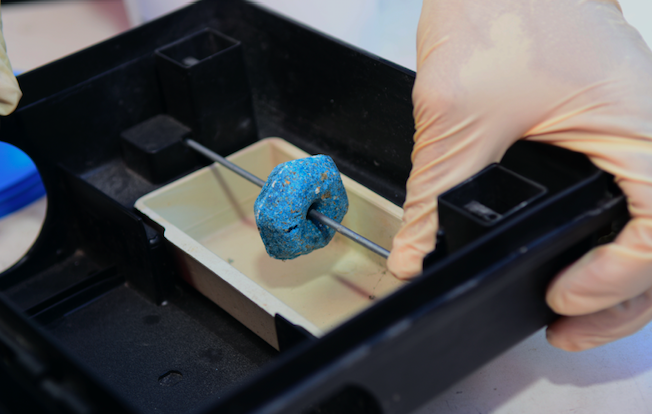 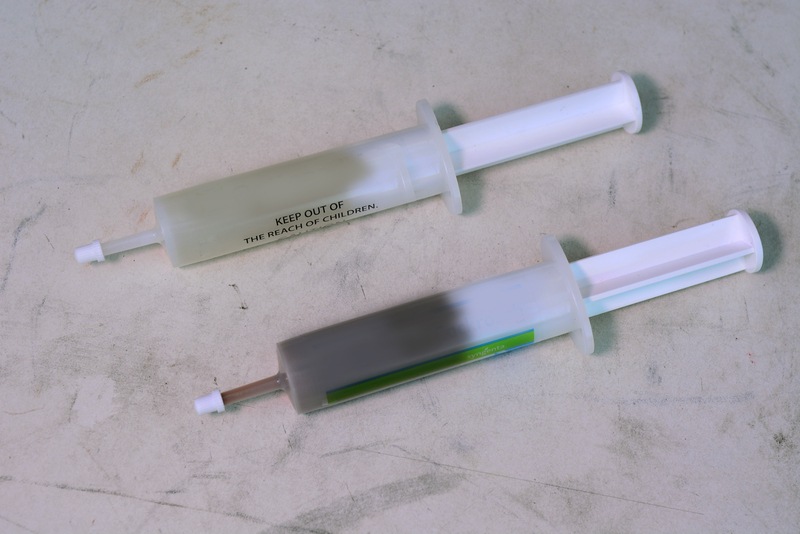 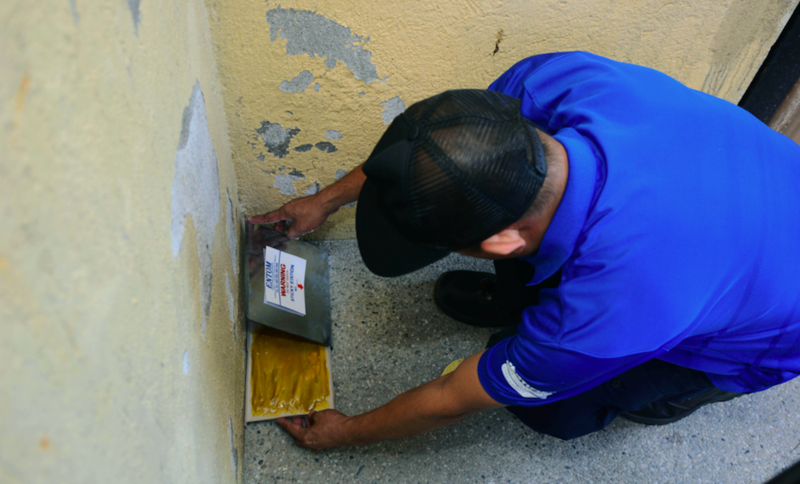 Gel Baiting will be used to areas where ant and cockroach population is prevalent or on sensitive areas where spraying is not possible. 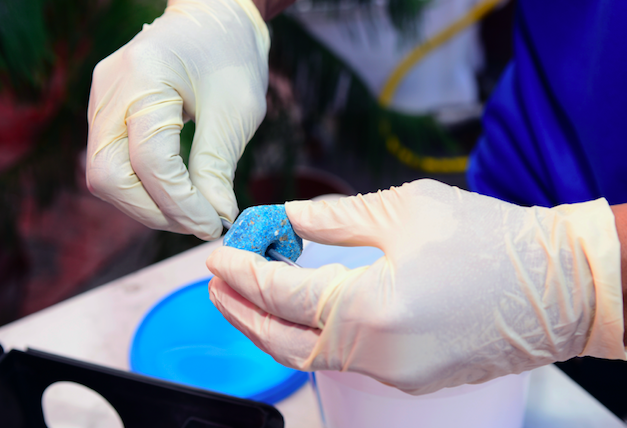 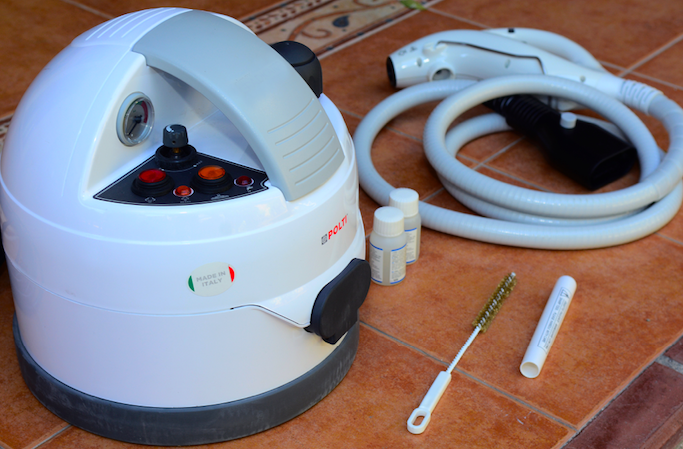 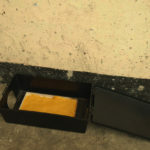 Spots of gel are applied on surfaces, cracks and crevices and other hiding areas of ants and cockroaches. 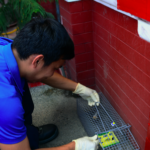 Cats shall be controlled using mechanical cages. 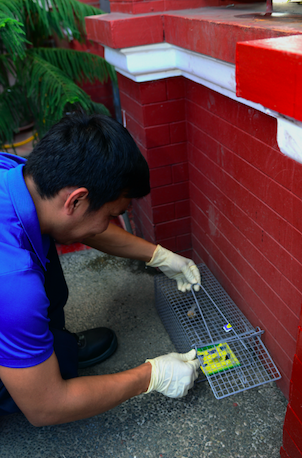 Cages shall be set in strategic locations that show signs of cat activity. 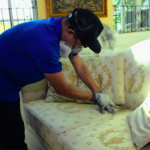 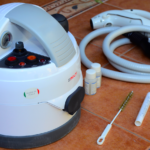 ENTOM’s Non-Chemical treatment for Bedbugs offers an effective and Non Chemical approach against annoyance and allergic reactions due to bedbugs bite. 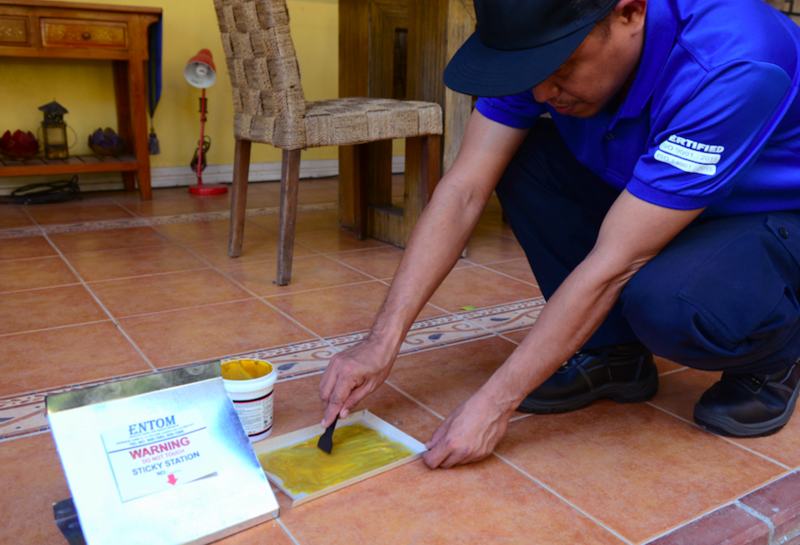 ENTOM uses a natural and effective method in the pest control and hygiene industry to keep a healthy and pest – free homes and work places.